The purpose of SCVAA Softball is to give the youth of the area the opportunity to learn fundamental softball skills, practice good sportsmanship, and have fun. Coaches and parents should at all times remember these objectives and remain positive. 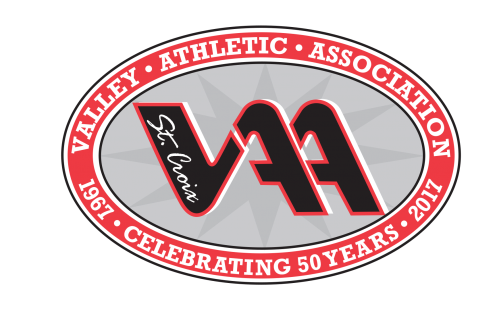 If, at any time, parents feel that the coaching staff is not keeping with the purpose of this program or is displaying improper leadership, the SCVAA Softball Commission recommends that their concerns be discussed with the coach or a member of the Softball Commission. The Registration Deadline is March 15th. Online registration is the preferred method of enrolling athletes in SCVAA sports programs. Please consider submitting your information and payment using our secure website. When registering for spring-summer sports, please indicate the athlete's current grade. For example, if the athlete is in third grade when the season starts, he/she should be registered as a third grader. Any registrations received after the registration deadline (March 15th) will be assessed a late fee of $20. Late registration players will be placed on a space-available basis on teams with open rosters. In the event all team rosters are full, you will receive a full refund. No late registrations will be accepted after team selection.